Readers and leaders! More than ever, the world is banking on fintech to accelerate the pace of financial inclusion at the base of the pyramid. Countries around the world have been working on aspects of digital identity, simplified user interfaces, and government–people partnerships to bring financial inclusion to the unbanked. In 2017, MicroSave published a number of blogs that highlight the progress and challenges that DFS faced in achieving financial inclusion for the neglected segments. Here is a roundup of our top 10 blogs for 2017. We started 2017 with our Group Managing Director, Graham A.N. Wright, writing about the challenges for DFS in achieving full financial inclusion. Graham mentions digital credit and trust deficit as the major culprits that hinder the progress of DFS. He notes that ultimately we need an overarching strategy to address the two inter-related challenges of trust and digital credit. We need to encourage low-income people to maintain and use digital liquidity, which would deepen their digital footprints and allow digital credit providers to reduce their interest rates. 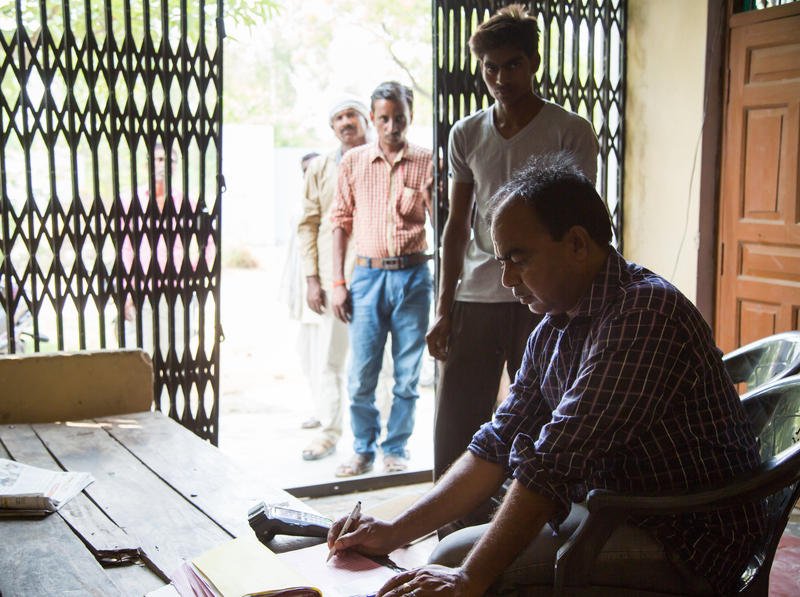 While we published this blog in 2016, our readers have referred and revisited it several times in 2017 to understand the progress and challenges of payments systems in India. The blog highlights how payment systems have evolved in the country. It lists some of the broad trends that will redefine fintech in the times to come. Graham received an invite for the MasterCard Foundation Symposium on Financial Inclusion in 2017. At the closing debate, the symposium requested him to support the proposition that “disruptive innovations in the financial sector can no longer respond to the daily challenges of poor people”. This resulted in this analysis of why fintech in its current form may be largely irrelevant to rural people – a segment that should actually be using fintech for financial inclusion. Graham also went on to explain how fintechs can become relevant and valuable for this segment and thus access The Clear Blue Water on the Other Side of the Digital Divide. The mobile digital credit revolution in Kenya has attracted many fintechs that offer loans through smartphones. Industry experts have promoted smartphone-based products for their potential to improve the user experience for digital financial services, particularly among low-literacy customers. 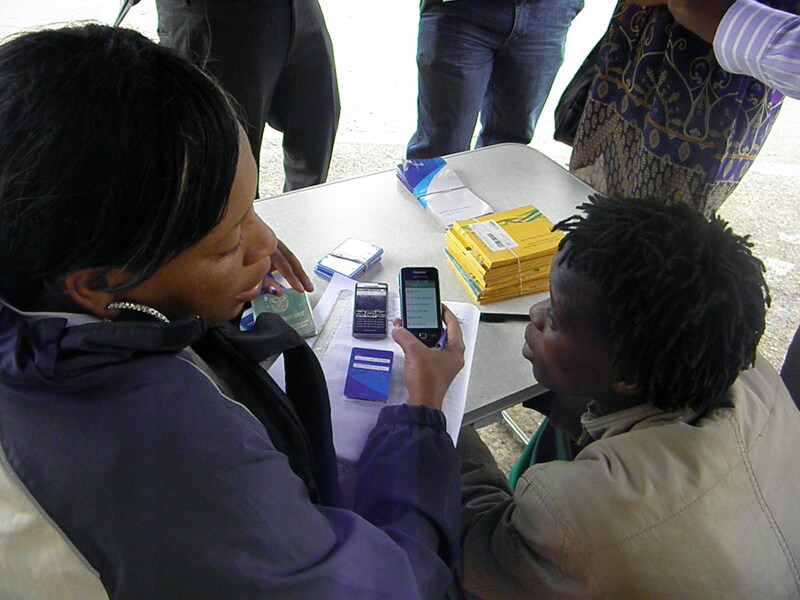 This blog summarises the usability challenges of four major smartphone lenders in Kenya – Branch, Tala, Saida, and Zidisha. Although we published this blog in 2016, we saw many readers return to the blog to revisit the progress of fintech in Indonesia. With 339.9 million connections, Indonesia is the fourth-largest mobile market in the world – a SIM penetration of 131%! Among Indonesians, 43% already own a smartphone. Indonesia has also been going ‘mobile-first’. Currently, it has 64.1 million out of a total of 88.1 million users who access the Internet through mobile devices. This blog examines the growing pace of fintech penetration in the Indonesian market. Instant messaging apps, such as WhatsApp, have a large daily active user base, especially among smartphone users. They, therefore, have massive potential to influence the digital behaviour of users irrespective of their age, groups, and affinity to other digital payments solutions. As India continues to leapfrog towards digital innovation, it will be interesting to observe how WhatsApp evolves from a messaging app to add features like a payments-plus app. The blog discusses the Open Application Programming Interfaces (APIs) and examines their purpose and possibilities. It highlights how properly designed APIs can provide benefits to both providers and users, and have a positive impact on customers. Despite several initiatives, almost all performance indicators for Microfinance Banks (MFBs), such as profitability, non-performing loans (NPLs), and portfolio-at-risk (PAR) deteriorated in 2016. Microfinance Banks (MFBs) need to reverse these worrying trends, MFBs in the industry may have to focus on continuous institutional reinvention and capacity-building, from the level of the board to the client-facing staff. The blog discusses how MFBs should formulate a detailed strategy that focuses on growing healthy portfolios and outlining risk-mitigation procedures. A study in Malawi forms the basis of this blog. It highlights how simplified Unstructured Supplementary Service Data (USSD) interface and convenience to use mobile money services are the major factors that lead to higher uptake and regular use of mobile money. The blog examines the effect that USSD has on reduced dependence on agents for transactions and increased self-use of mobile money accounts by customers. How Can Providers Make Digital Credit More Profitable? The blog discusses the key drivers for high s rates for digital credit. It also highlights that there is a clear need to reduce the risk premium for borrowers of digital credit. While this may be difficult during the first couple of loan cycles, it should be feasible during later loans cycles once the borrower has established a credit history and wishes to borrow larger amounts. Doing so should encourage timely repayment and increase borrower loyalty and thus profitability of digital credit providers. 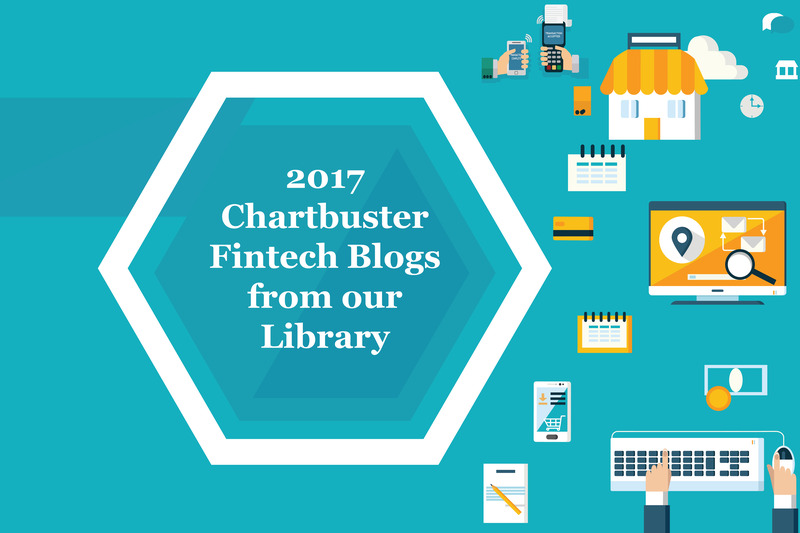 These were the 10 most-read blogs for 2017 from our library. Visit our website for other such engaging reads.